Rabbits making you hopping mad? 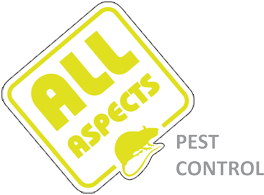 Use All Aspects Pest Control - your local rabbit control experts. I've heard the term invasive species with regards to rabbits, what does this mean? It’s widely thought that rabbits were introduced into Britain by the Normans in the 11th Century for their meat and fur; in fact they are a native species from Spain where the term Iberia means ‘land of the rabbits’. They were successfully farmed by the Romans as far back as the 2nd Century and were valued then for their meat and fur and were closely guarded; its most likely rabbits came to Britain along with the Romans. 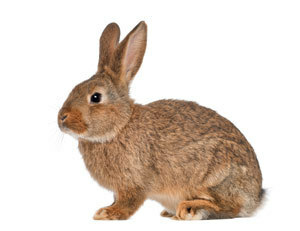 Rabbits are incredibly successful at adapting and have spread to every habitual continent in the world. What damage do rabbits do? How long can rabbits live for? It’s possible for rabbits to live for nine years in the wild, as an introduced species the adult rabbit only has the fox as a predator. We carry out rabbit control throughout Berkshire using traditional proven methods of ferrets and traps and modern gassing compounds where appropriate. 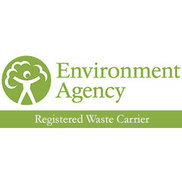 Section One of the Pests Act 1954 obliges all landowners to take responsibility for destroying wild rabbits on their land and for taking steps to prevent them causing damage, although the Act is now no longer enforceable it is a continuing obligation on the landowner.